There are several GoFundMe campaigns set up where people can donate to the victims. One, by Equality Florida, has already surpassed the $1 million mark and has raised its goal to $2 million. 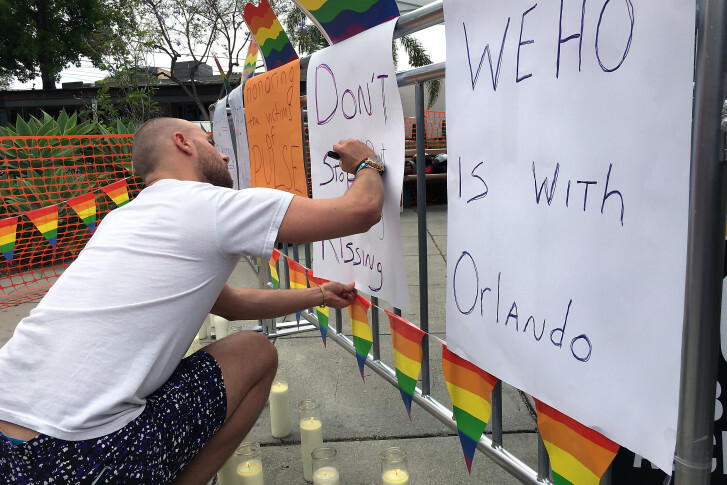 WASHINGTON — Donors have pledged more than $1 million to help support the Orlando shooting victims and their families on several GoFundMe campaigns. A gunman who claimed allegiance to ISIS opened fire inside a crowded gay nightclub early Sunday, killing at least 50 people before dying in a gunfight with SWAT officers, police said. 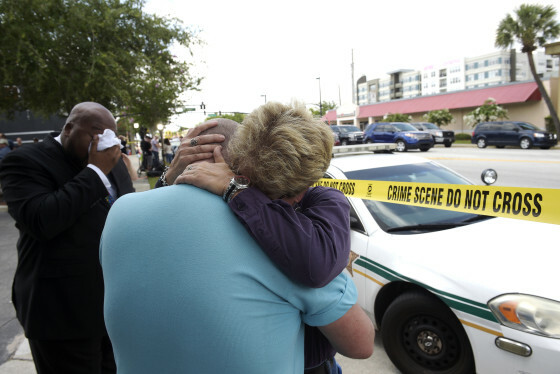 It was the deadliest mass shooting in modern U.S. history. Authorities are investigating the attack as an act of terrorism. In the first 24 hours, Equality Florida established the fundraiser and it has raised more than $1.5 million. The LGBT civil rights organization said in a statement that gay clubs were the only safe gathering place, and that this act struck directly “at our sense of safety.” It says all of the money will go directly to the Orlando victims and their families. The organization is working with the National Center for Victims of Crimes to distribute the funds. A second GoFundMe page is set up by the Orlando-based GLBT Community Center of Central Florida, which is coordinating an emergency hotline and a set of grief counselors with several other LGBT organizations throughout Central Florida. Charities that support law enforcement officers are also raising money to support first responders involved in the attack. Under the Shield Foundation will offer stress coaching to Orlando police officers and their families. You can donate directly to their efforts in Orlando. Tuesday is World Blood Donor Day and donors are always needed to help save lives in communities all over the country. Blood donations will not go to Orlando, but it will replenish the local supply. The American Red Cross is holding blood drives this week in several local cities. CrowdRise has also set up a site for donations or people can contribute directly to the Orlando Youth Alliance, which is offering a safe space for victims and LGBT people who are now afraid to go to gay clubs.